WHEN YOU WANT IT DONE RIGHT!! Click any of the links below to learn more about the services we provide. 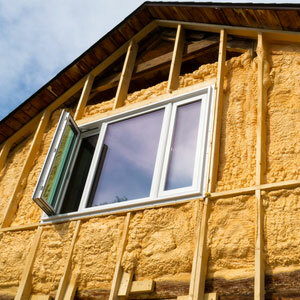 Welcome to Go Green Insulation is a locally owned family business serving Idaho and Oregon. 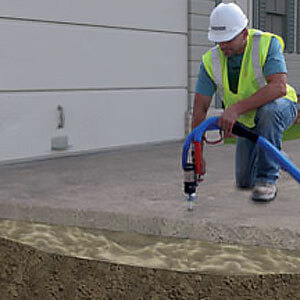 We offer top quality professional service and we are dedicated to eco-friendly building while maximizing energy savings and increasing comfort. 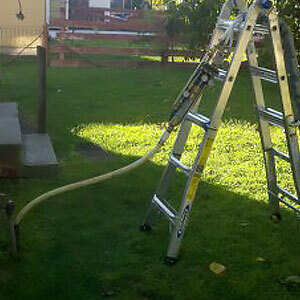 We provide our professional services to residential, commercial, agricultural, mining, state and federal customers. 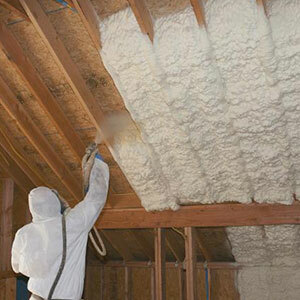 We specialize in full insulation services for new construction, existing structures, cold storage, metal buildings, pole barns, additions, remodeling and weatherization. 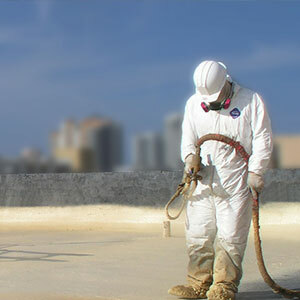 We provide additional specialty services such as concrete lifting/raising, energy auditing, polyurea ditch sealing, seamless spray foam roofs, seamless elastomeric coatings to seal metal roofs, and underground oil tank abatement with foam. 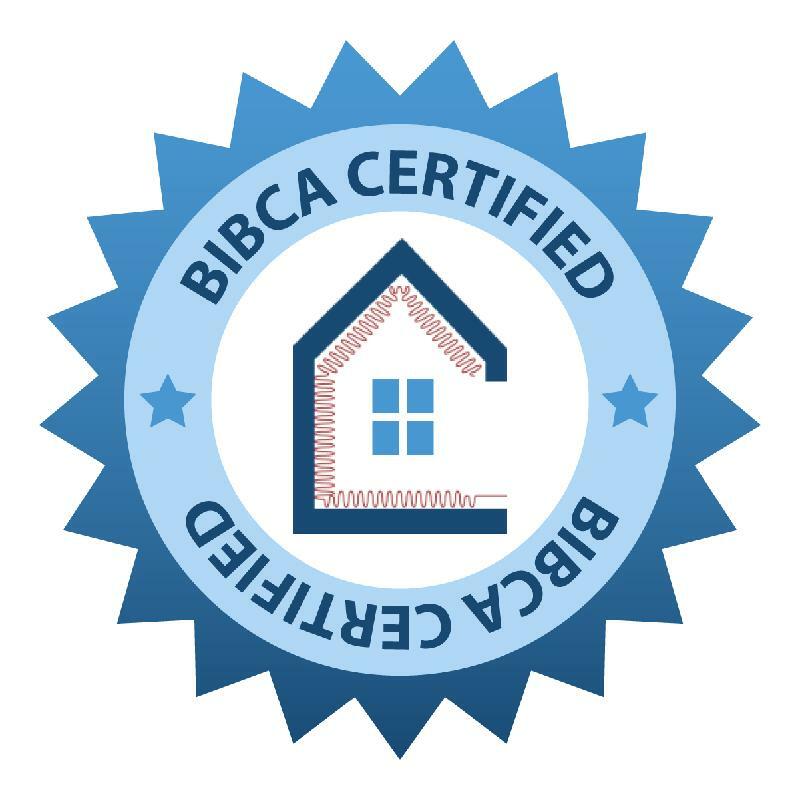 We have been an accredited BBB Member since 2011 and hold an A+ rating. 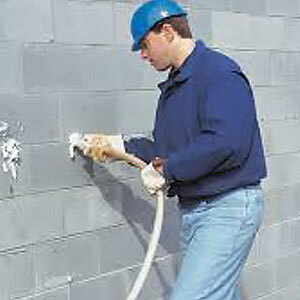 Click here, or on the BBB seal below to view our profile and reviews.